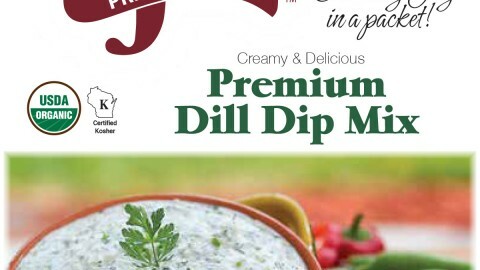 Dill Dip Amazingly Organic Delicious Wins National Award! The sofi™ award designated as the “Specialty Outstanding Food Innovation” award since 1972, represents the best of the best specialty food in its category presented by the Specialty Food Association. As a result, these winners of each category are the leaders in delicious, innovative, quality food products. 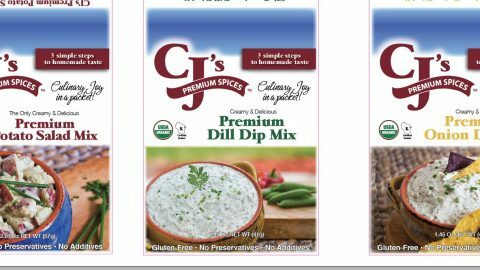 CJ’s Premium Spices LLC is honored to receive this prestigious award for our Premium Dill Dip Mix. 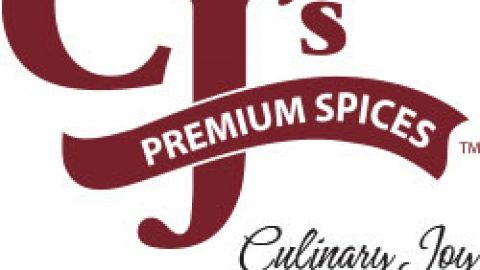 CJ’s Premium Spices crafts the best organic spice blends creating an easy to prepare, amazingly delicious dill dip, onion dip and potato salad. Most noteworthy, CJ’s doesn’t pulverize the blends into a powder. 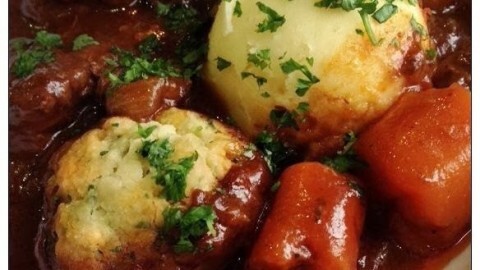 Therefore, your creation appears and tastes fresh homemade. 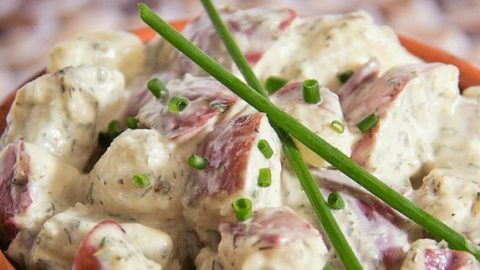 Consequently, your guests asking for the “recipe” of your homemade looking dips or potato salad will become a gracious request. 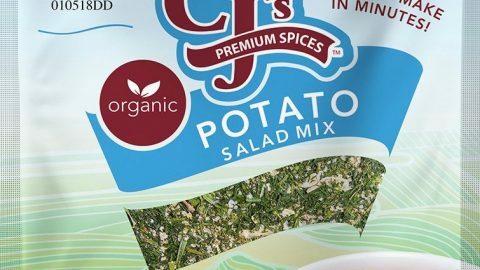 In addition, CJ’s leaves out all the bad chemical ingredients promoting a healthier final product. Opposite, of the big box companies.